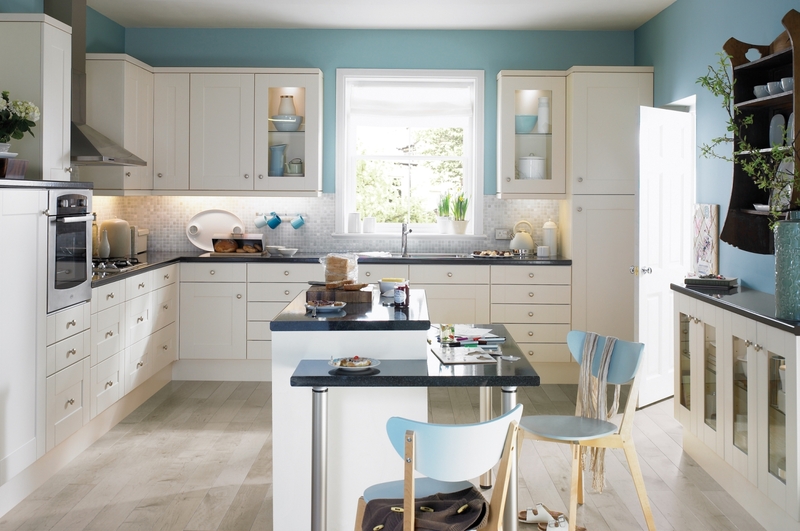 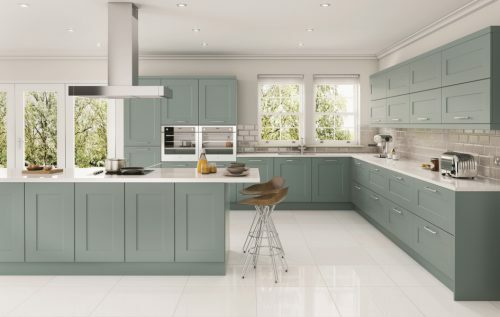 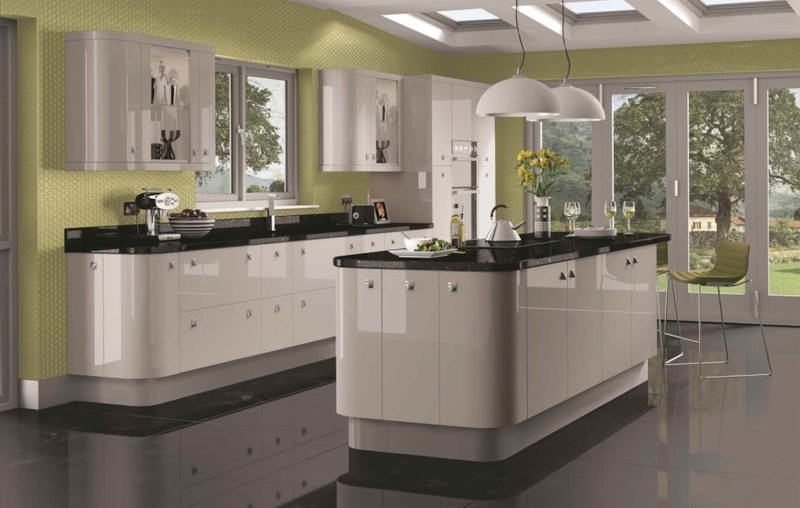 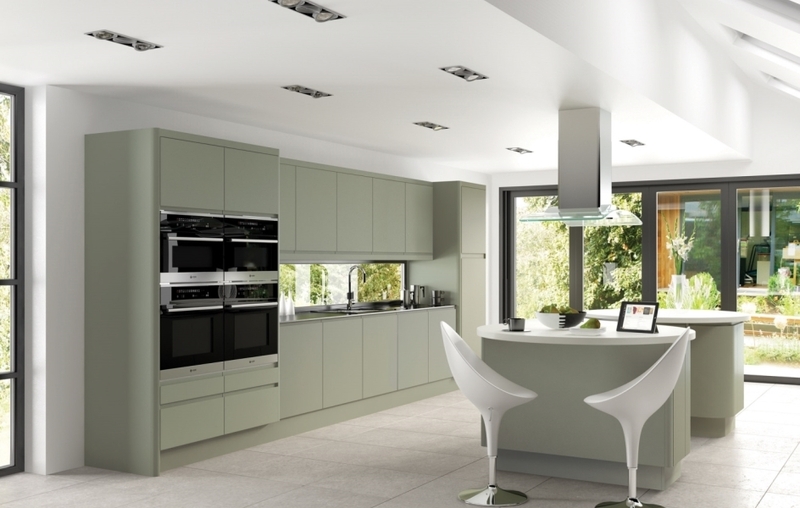 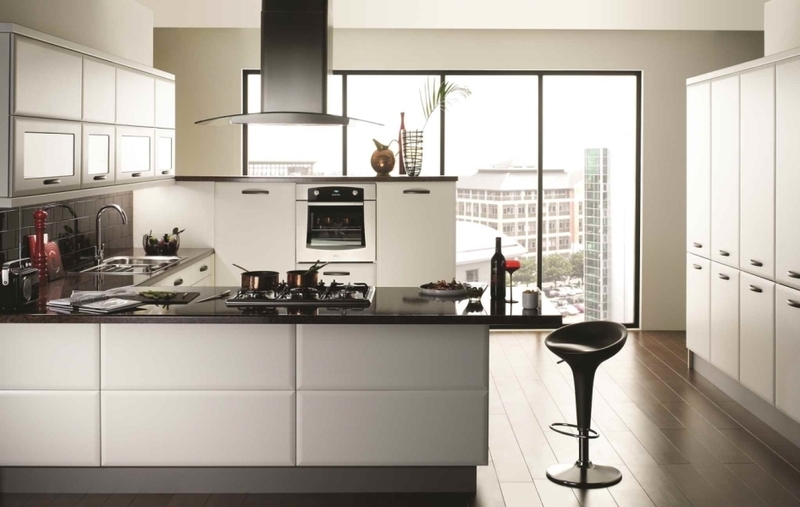 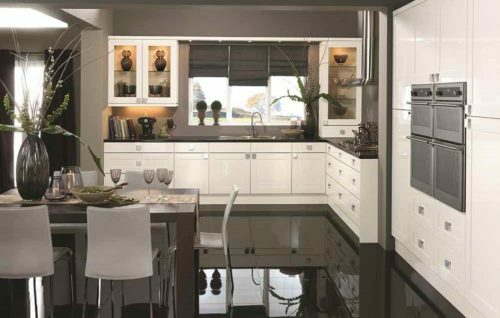 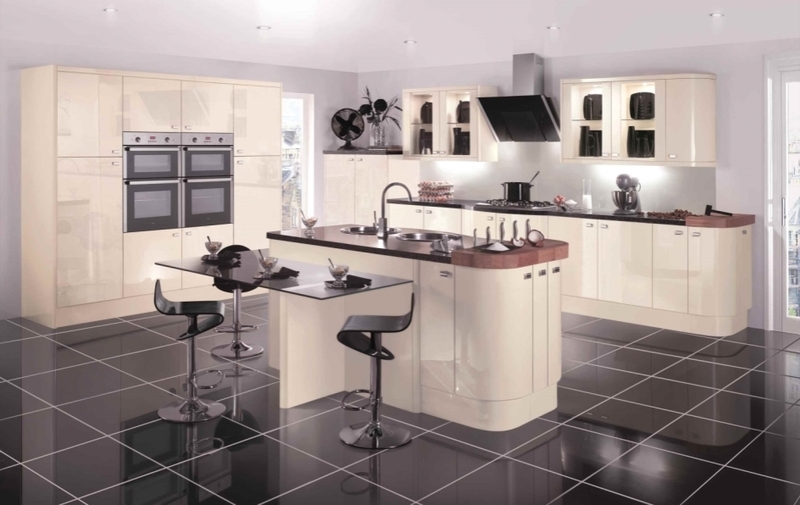 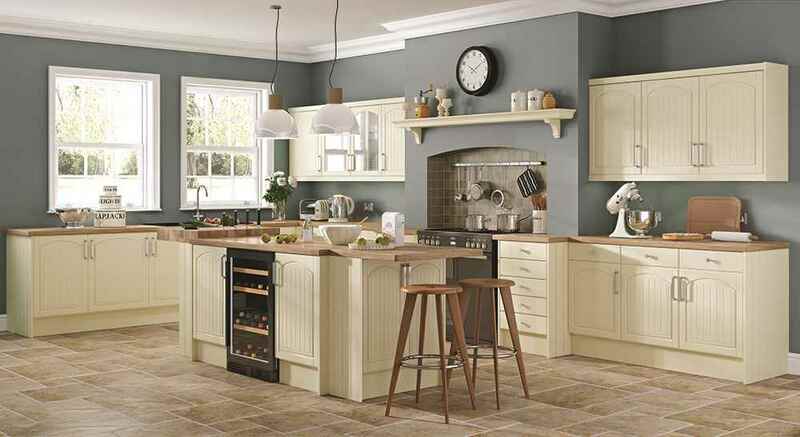 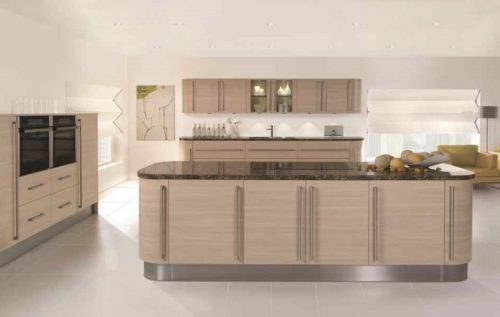 At Designers we offer a wide selection of kitchen styles, with something to suit every taste and budget. 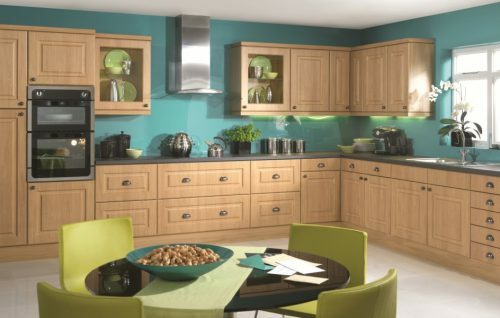 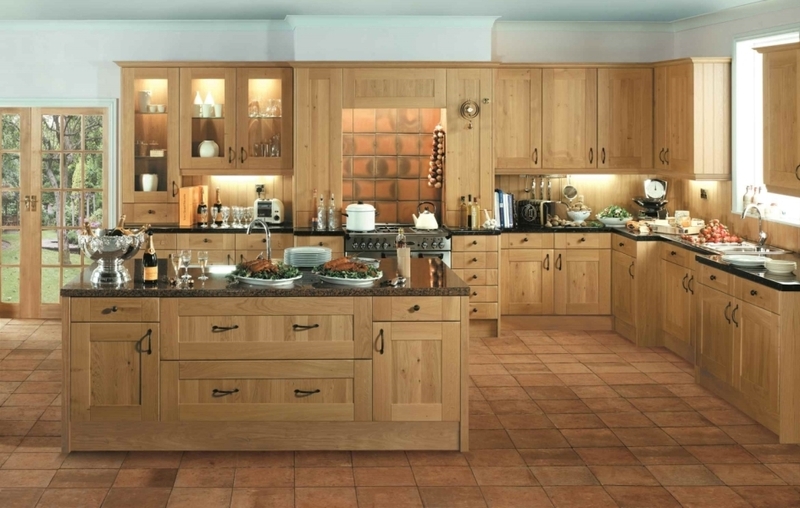 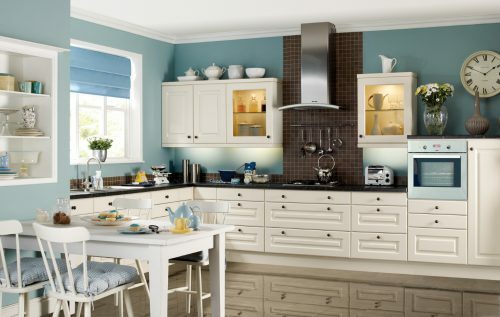 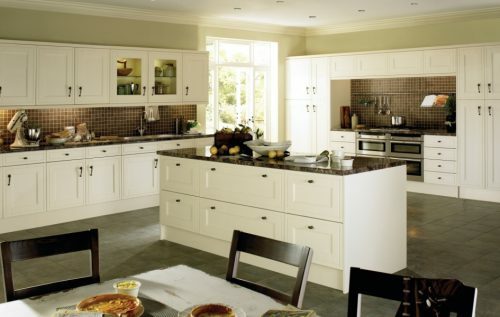 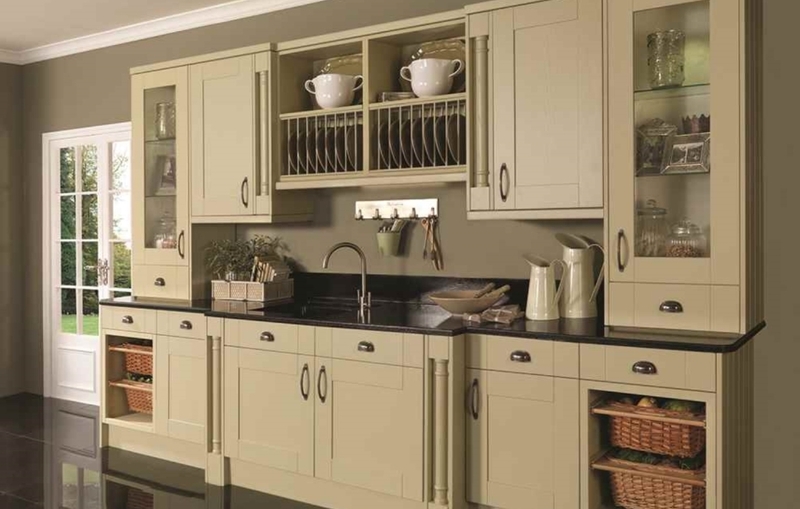 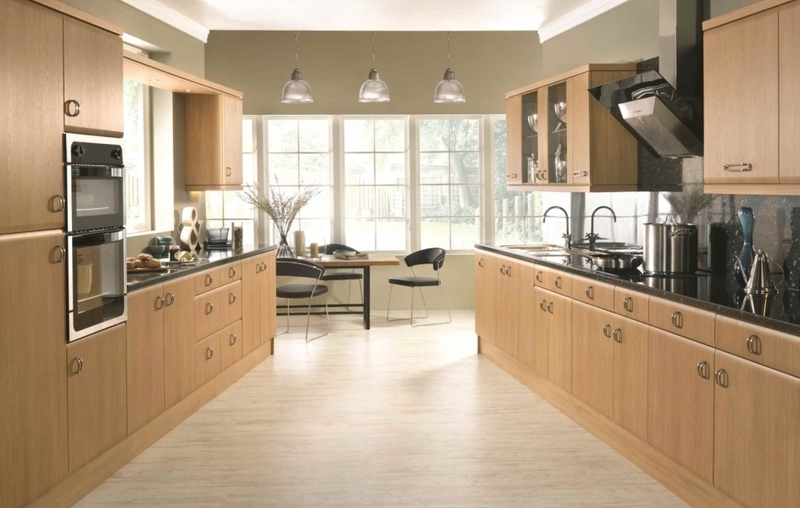 We are also able to call on expert cabinet making skills to customise kitchen cabinets or even create bespoke cabinets. 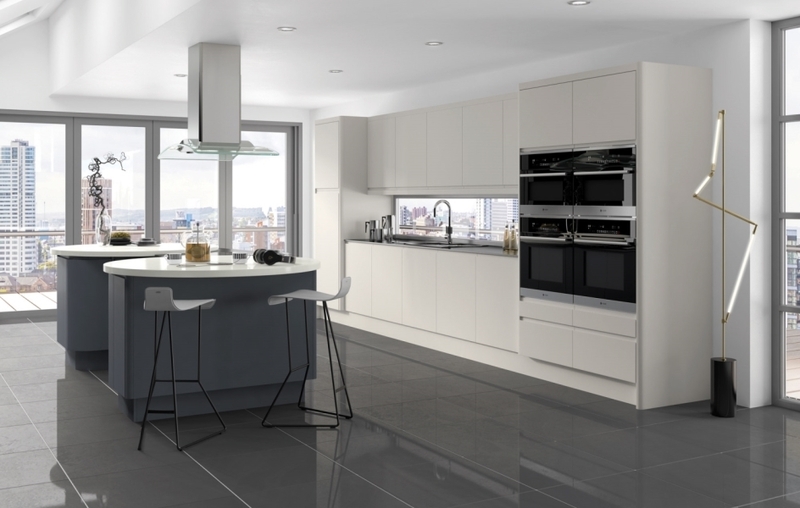 Included below is a selection of the range of kitchens we offer, there are many more options to choose – pop in to our showroom or contact us online for more information.